First, I really need to tell you that YOU are AWESOME! Yes, YOU! You are a great educator! You want to be better than you are right now, you want to make your lessons engaging and exciting, and you want your students to be SUPER successful! THAT, my friends, is a mark of a great teacher: always improving, always innovating, always caring about your students. Personally, I am honored that you would even visit this website and read what I have to say! Thank you for visiting!! I am planning some really exciting things for the fall on That Flipping Band Director so stay tuned! For now I am wrapping up Flipping Bootcamp this week and next with my offerings of Super tools, Amazing resources, a few Informative how-to’s, and some end of summer pep talking! This week is TOOLS! So here are my favorite and MUST HAVE apps that make my teacher brain work better! Listen, if you do not have Google Calendar in your life (especially your TEACHING life) then you need to fix that STAT…just…okay?! It is the single greatest time saver and it can be instantly updated from a computer, OR an app – sorry, no smoke signals, but how easy is that?? You can upload documents (like concert reminders or picture order forms…or 100000 other things) and attach them to a calendar event – so once everyone knows about the Google Calendar and it’s mysterious and magical powers, they can get everything that they could want or need right there! Did I mention that parents and students can subscribe to your calendars to get these instant updates on their own personal calendar? Moral of the story: Google Calendar. Some of you might think I am really dumb for saying this (if so, no biggie!) but I don’t even use the window tuner anymore because of these babies. They cost a little mulah, but are TOTALLY worth it – there is even a “picture” of sound on the TE Tuner which is GREAT to show anyone while they play! Talk about a visual of a bad start or end to the note…or the regrettable shakey tone. It works wonders especially for your visual learners. recording students playing – my beginners especially LOVE hearing themselves play! The discussions that follow are always super insightful and thoughtful – they can really HEAR what it sounds like when they miss a note in the group, or when they come in early, etc. Listen, my whole blog is about how I use iMovie….I use it almost daily and I have to tell you that if you love adding special details and controlling every aspect of your movie then the computer version of this program is great for you…but the iPad version is SO EASY TO USE IT IS CRAZY!! They are very different even though they create similar products – the app version is SO worth the money because it just really simplifies the process so much – and let’s be real, I am not going to win any awards for my instructional videos – the app version is all I need! I know there are great interactive whiteboard apps out there (I went over lots of them earlier this summer here) but I am partial to Explain Everything, personally. 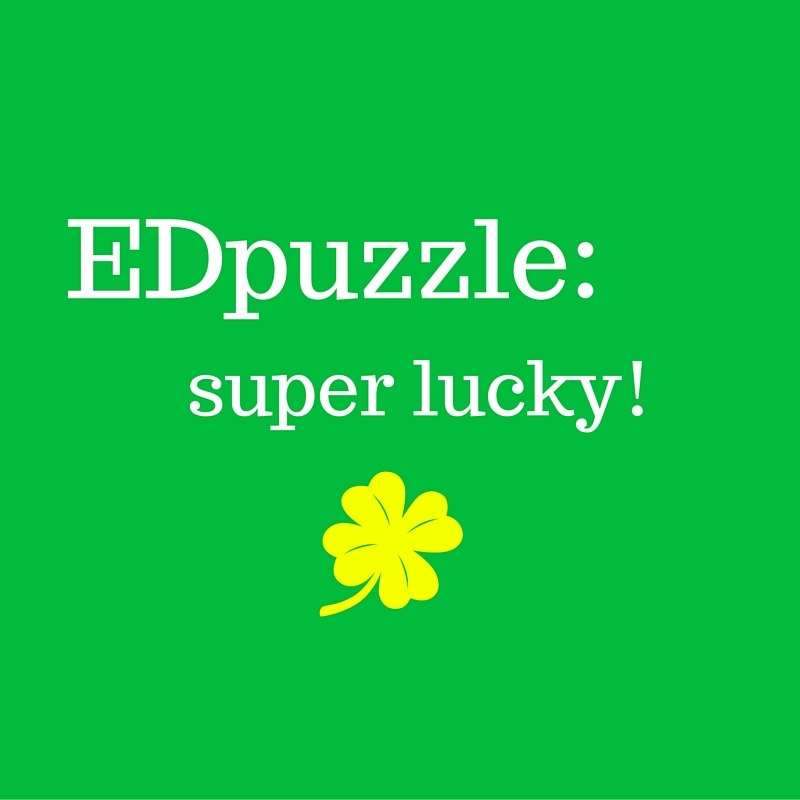 It is a great medium for creating video content for your students! 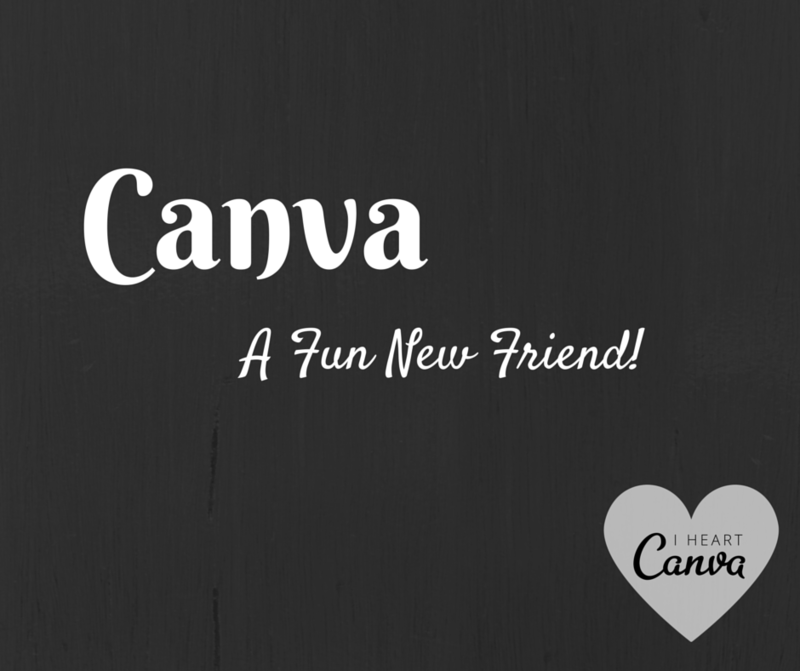 Check out these two posts for more info about Canva (here, and here) I use it every day to do everything from creating a blog graphic to making our summer band camp flyer to mail out to students. The app – is WAY easy to use! This app has had my heart for about 3 years now – it is a beautiful way to draw, sketch out ideas, or just handwrite a list. I have to include it here because when I need to draw something out, this is where I turn first! If you ever sit near me in a place where I am learning something (or am inspired with a new idea) I am most likely to have this app open on my iPad and my trusty stylus in hand. Through grad school, and every clinic/convention/conference that I go to I take notes in this app. It is so simple to take handwritten notes here, especially with the zoom feature where my hand is much less in the way! You can insert pictures here and then write all over them. Everything is organized how YOU want it in separate notebooks with interchangeable covers. It is extremely intuitive and useful! You can export things (like images that you have drawn on) and use them as pictures elsewhere – it is a great app! I hope that these apps help to make your life a little easier! Please comment with any of your must have apps! I am dying to hear what you love and use the most!! I have iPads for my music class…now what? Yes, you need Google Chrome! Previous post GUEST POST: Six Ways to Use Remind in Your Classroom! Next post Streamline Your Teaching with Google Calendar!